Removing tree sap from various items is a common cleaning chore. The process may vary depending on the item onto which the sap has transferred. 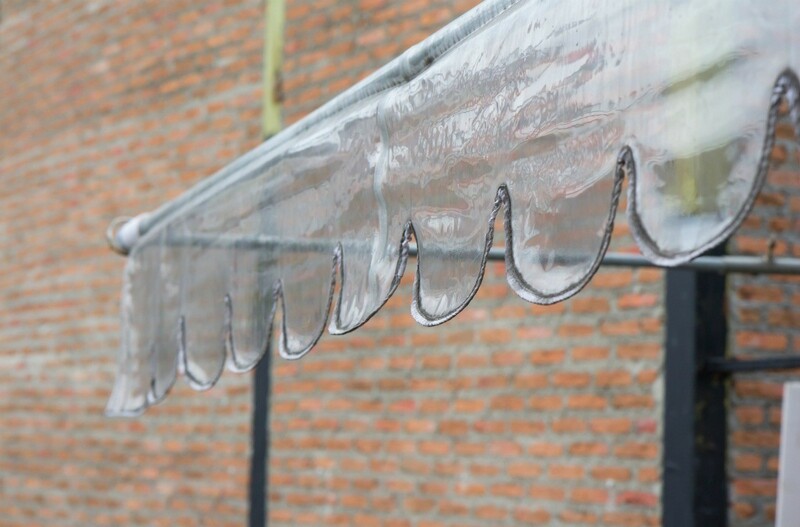 This is a guide about removing tree sap from a vinyl awning. 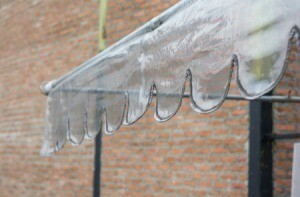 How can I remove tree sap on a vinyl awning? It is on a Travel Trailer. We were able to clean the top, but the under side is vinyl and we think it has tree sap on it where it is rolled up when not in use. Tree sap only dissolves in alcohol so try soaking the stain with vodka (I'm not sure whether rubbing alcohol would be too strong-but think of that if the vodka doesn't work). Luckily I saw a feature on the TV recently where tree sap was used in a homemade remedy for varicose veins! I hope it works. How do you remove pine sap from RV awnings?